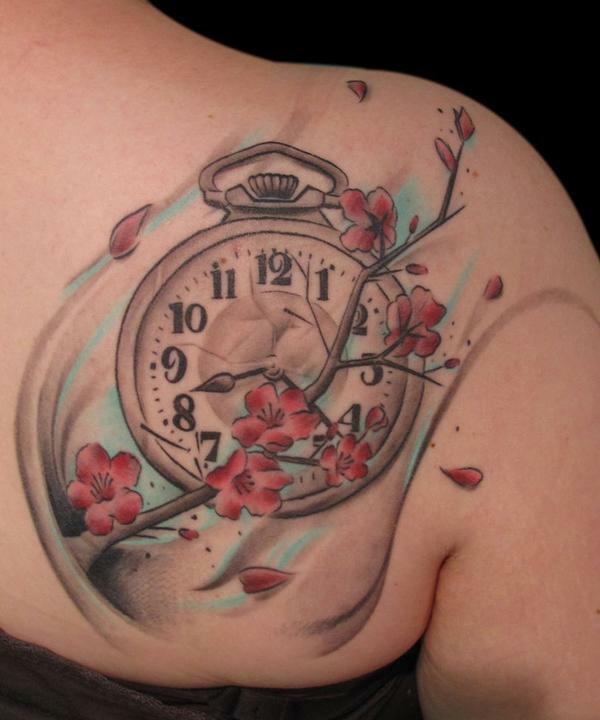 All of us know the importance of time in our lives. 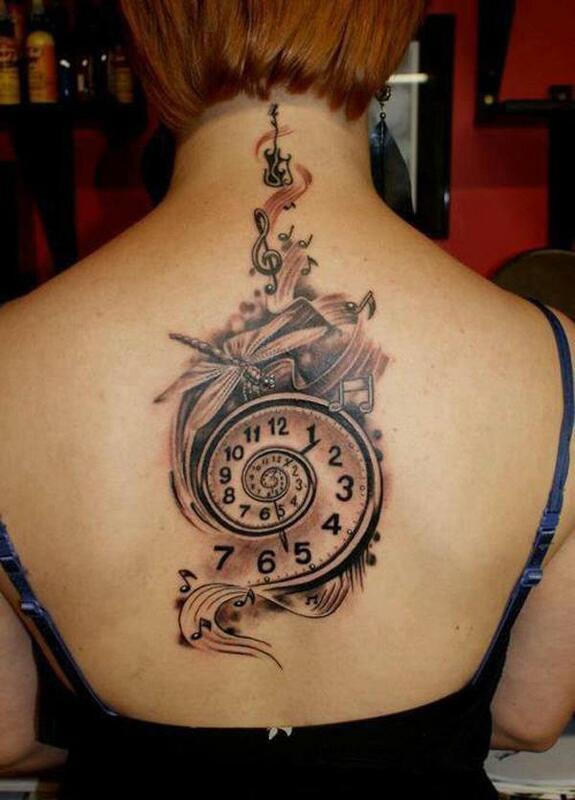 Time and tide, waits for none, right? Tattoos represent a person’s feeling and attitude towards life and try to enrich our memories through their designs. 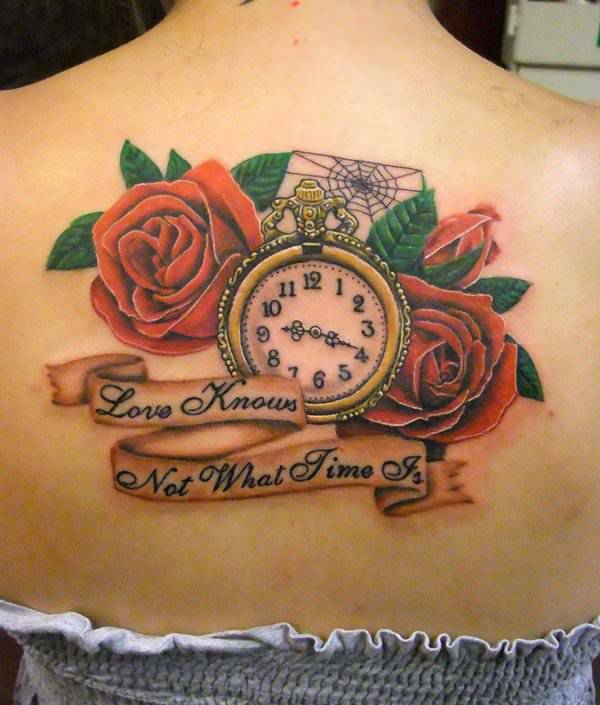 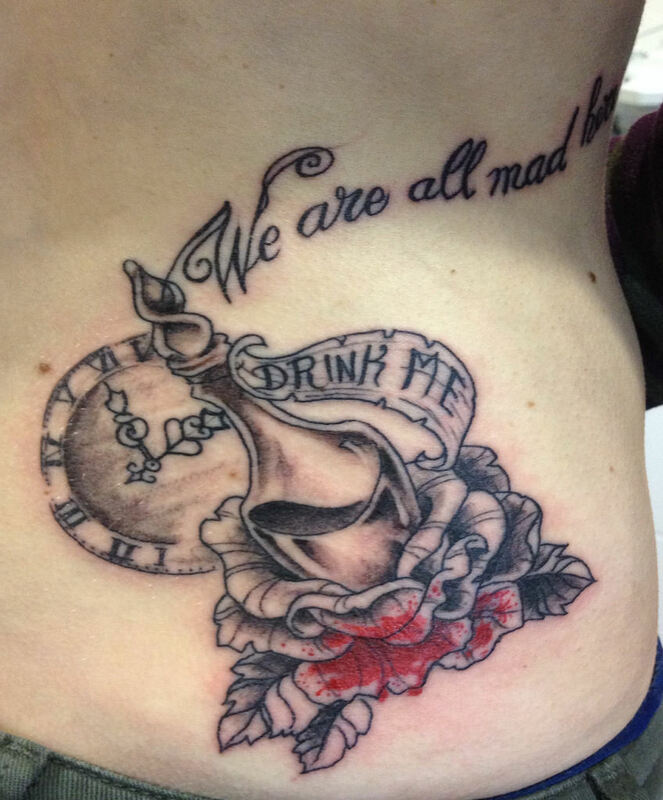 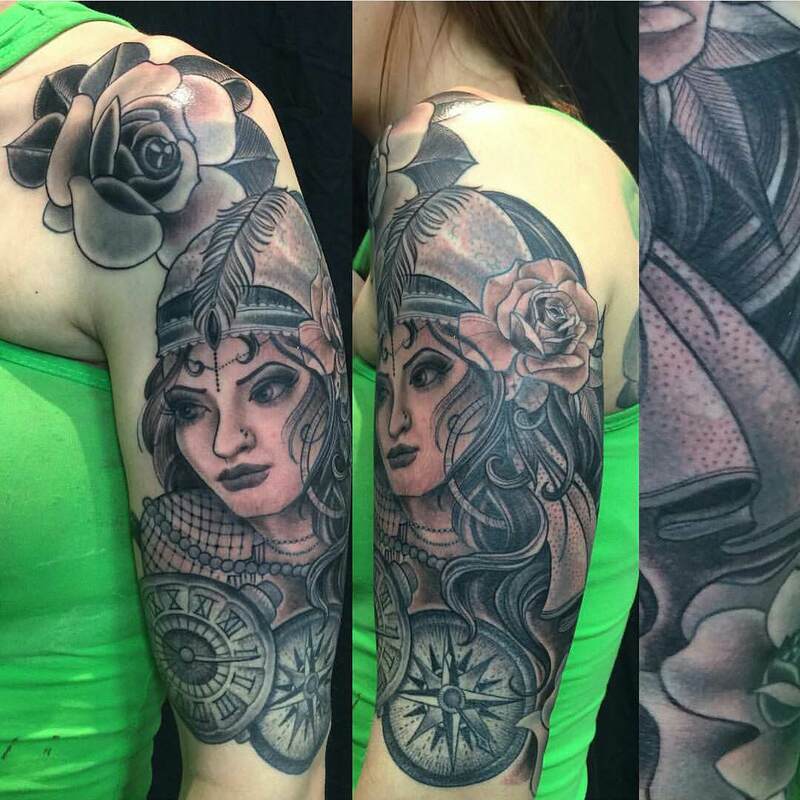 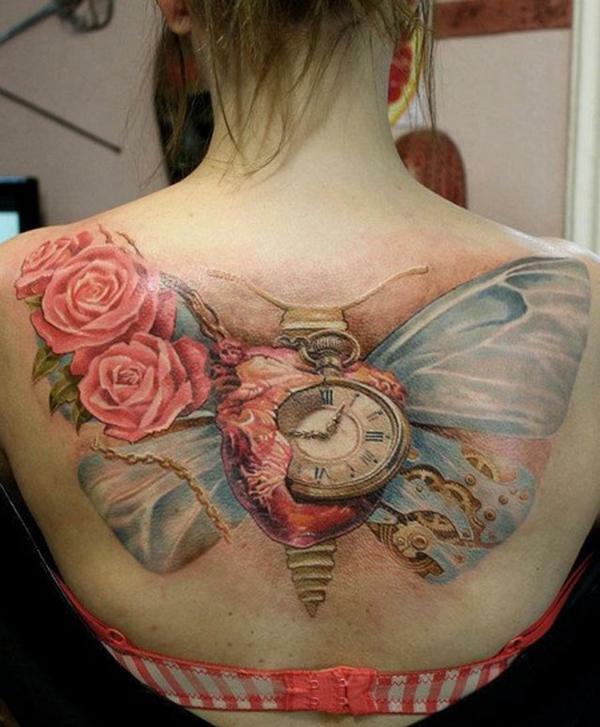 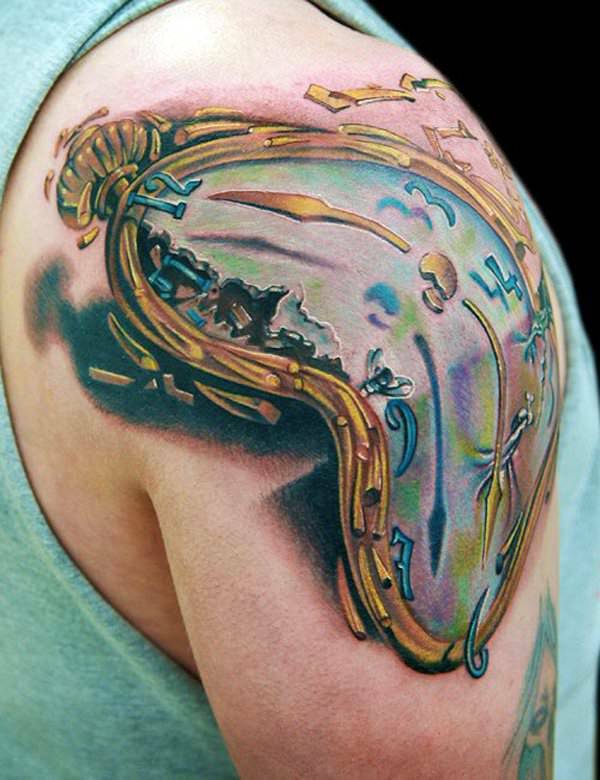 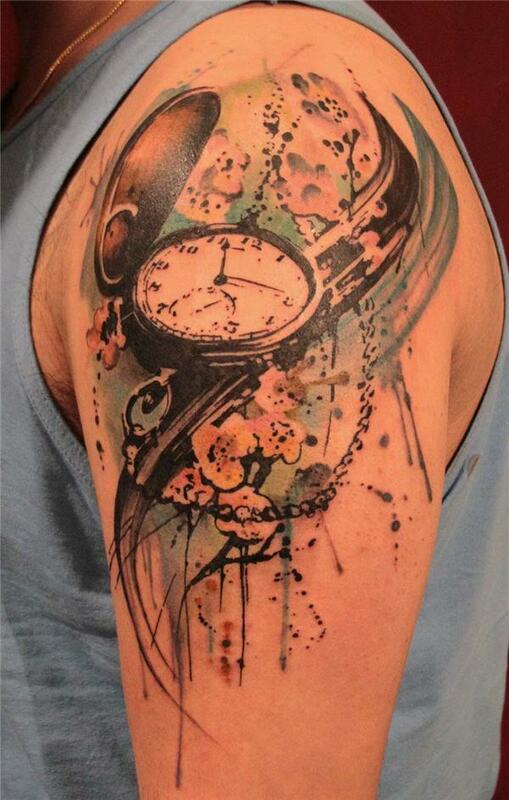 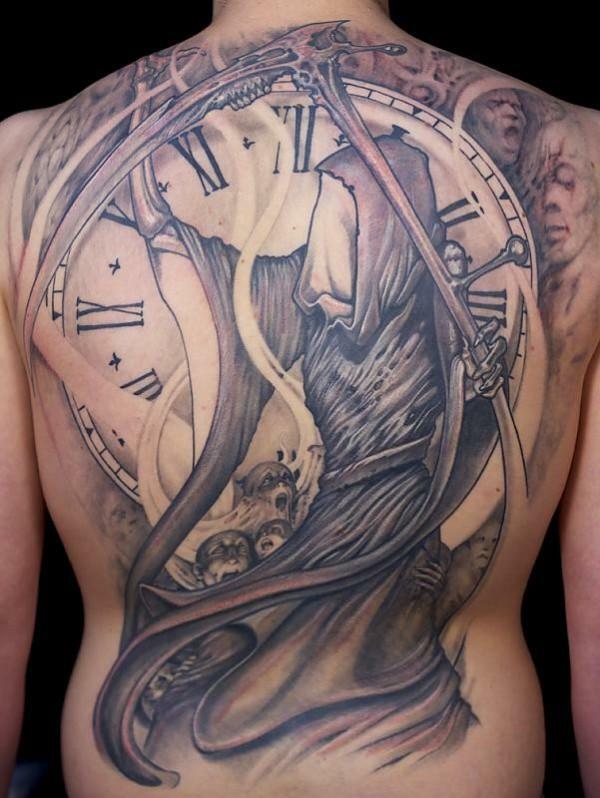 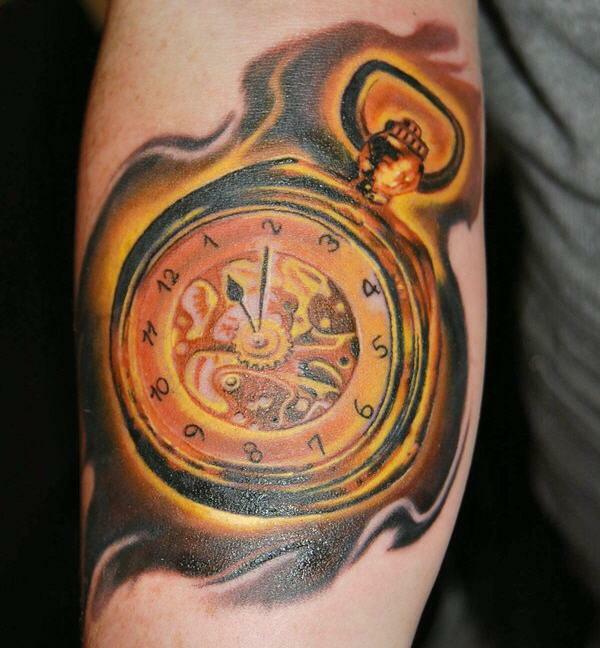 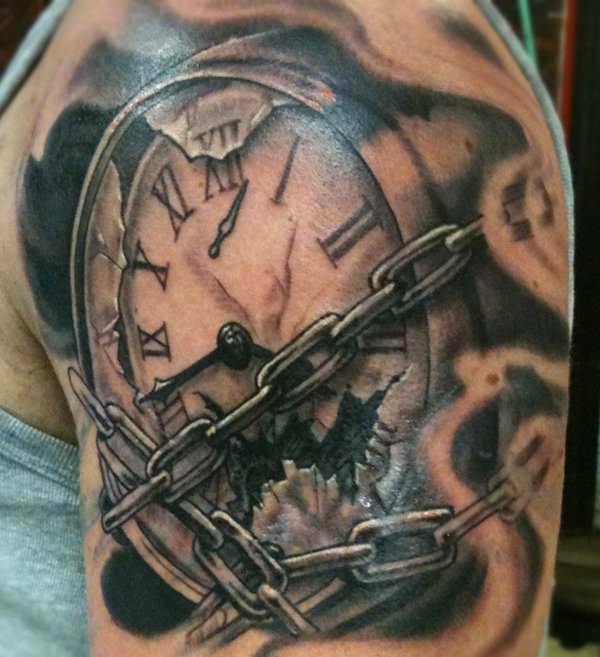 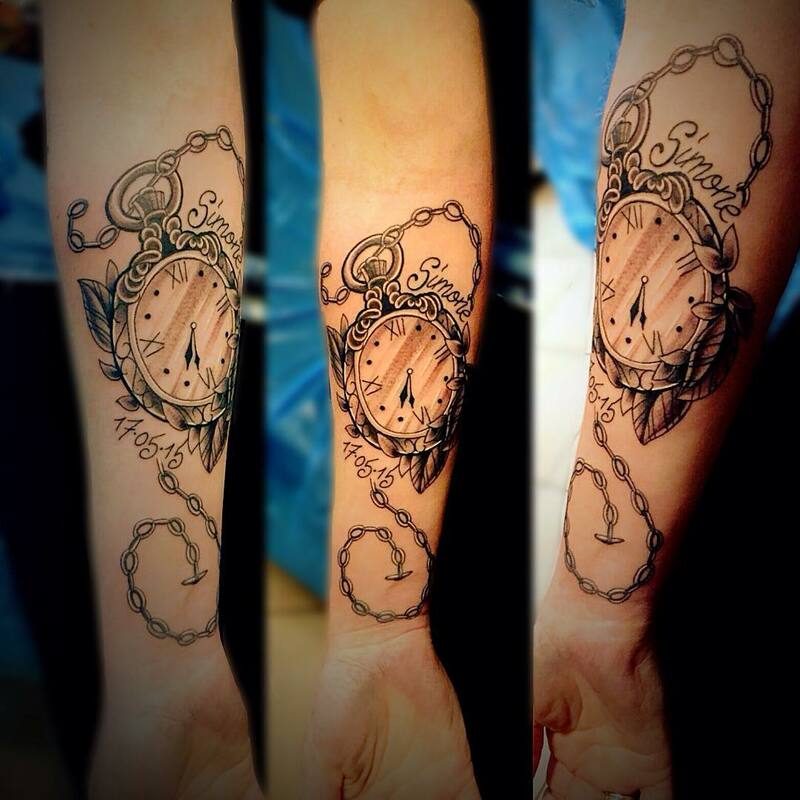 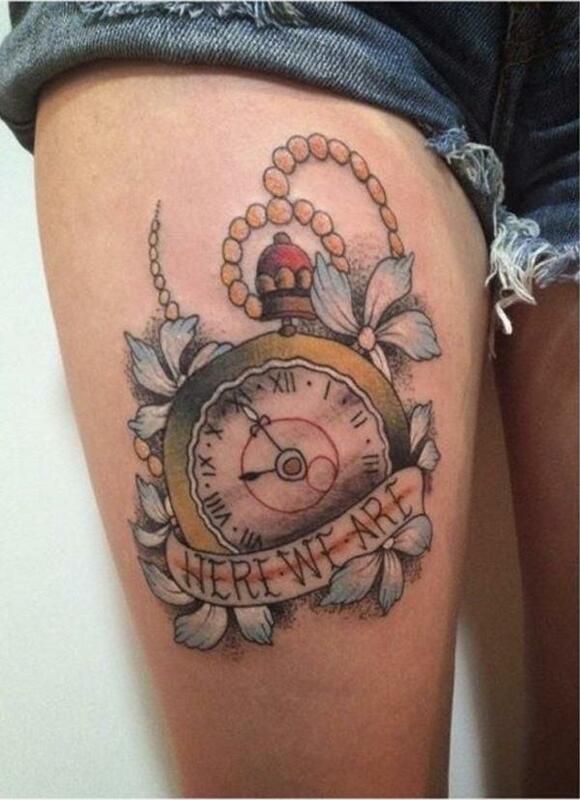 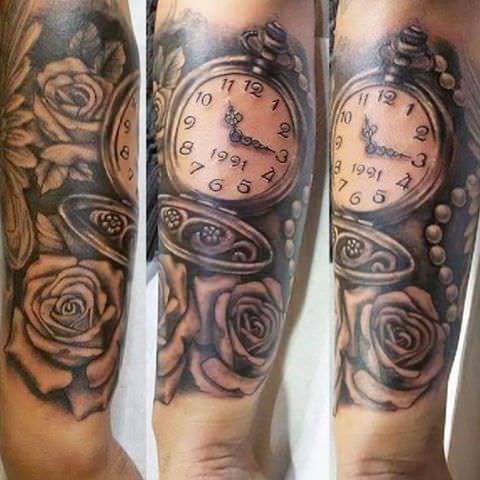 A popular, amazing and the most alluring tattoo designs are the watch tattoos. 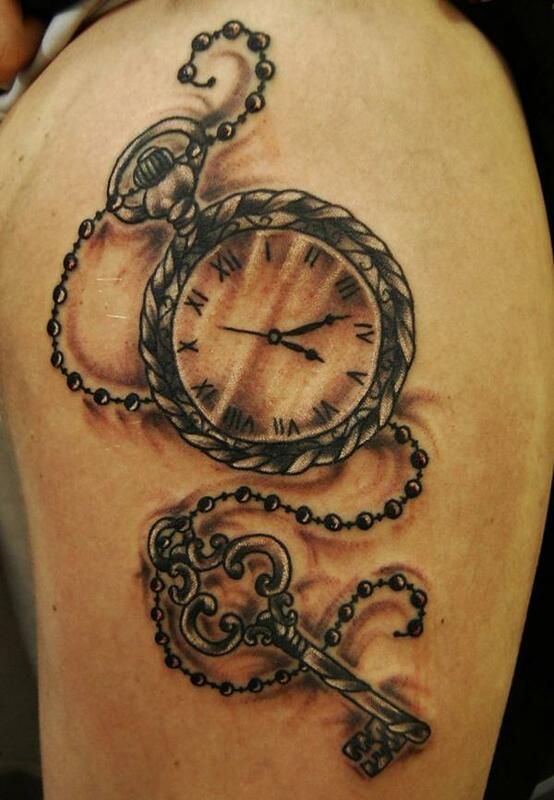 They are worn both by men and women and have a great symbolic representation that is the memory and life of a person. 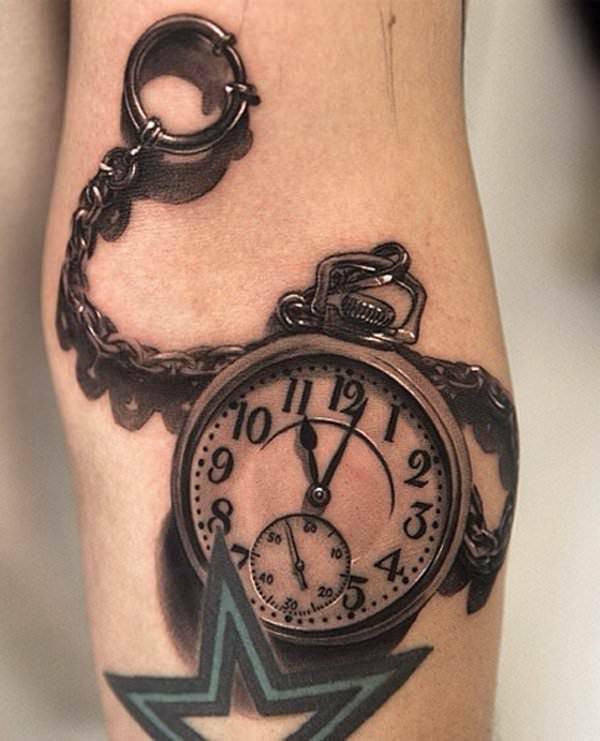 watch tattoo symbolizes and relates to a person’s point of time in his/her life – it could be anything like birth, anniversary, love, death etc. 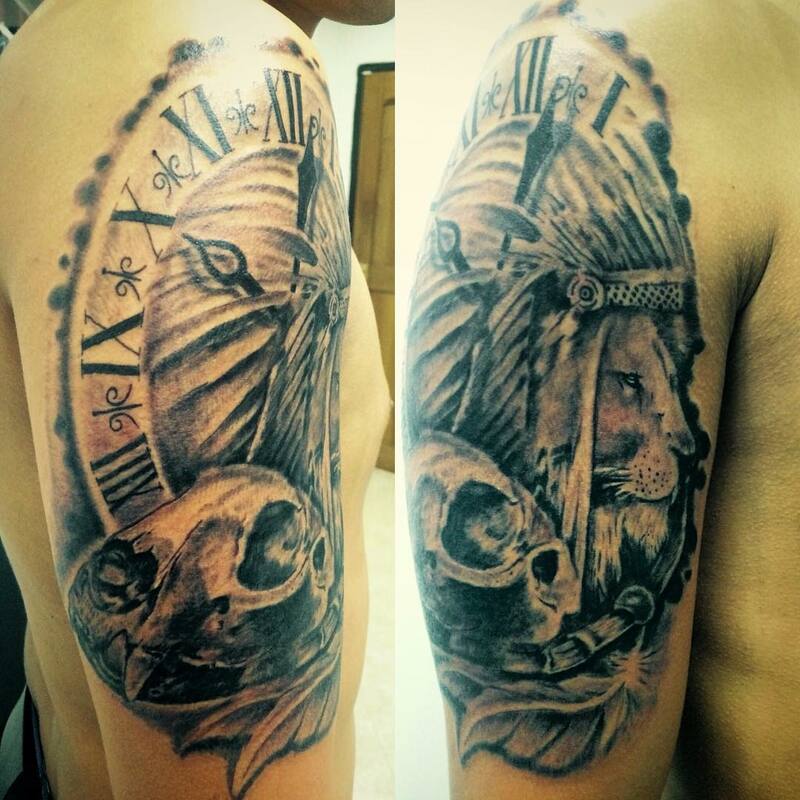 They majorly symbolize the part of your life and the time of life, death, happiness, sorrow and many such emotions. 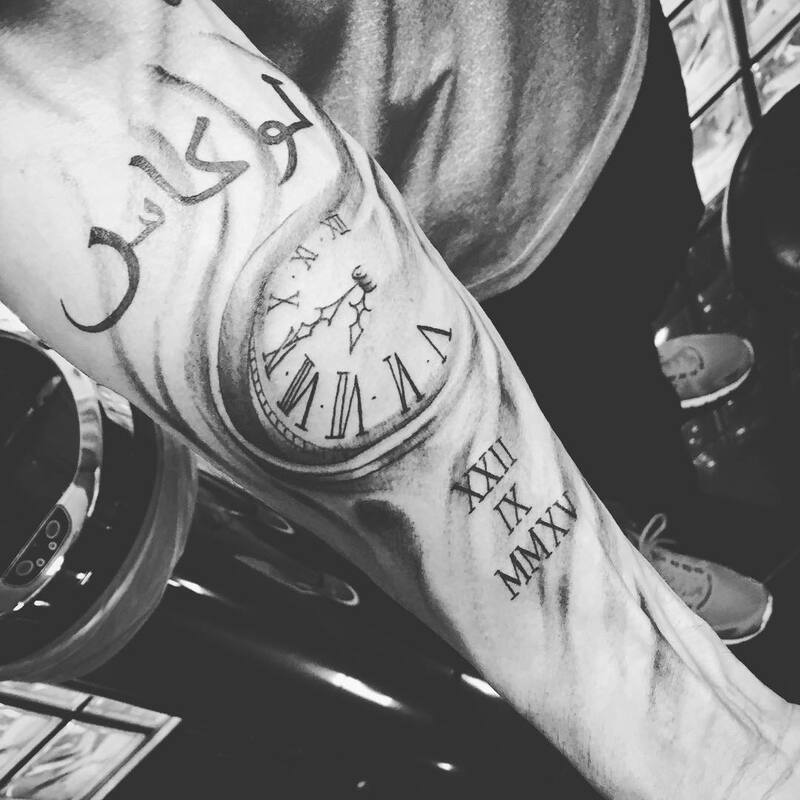 The design will keep insisting that you live every single minute of your life and how time is something that doesn’t wait for you. 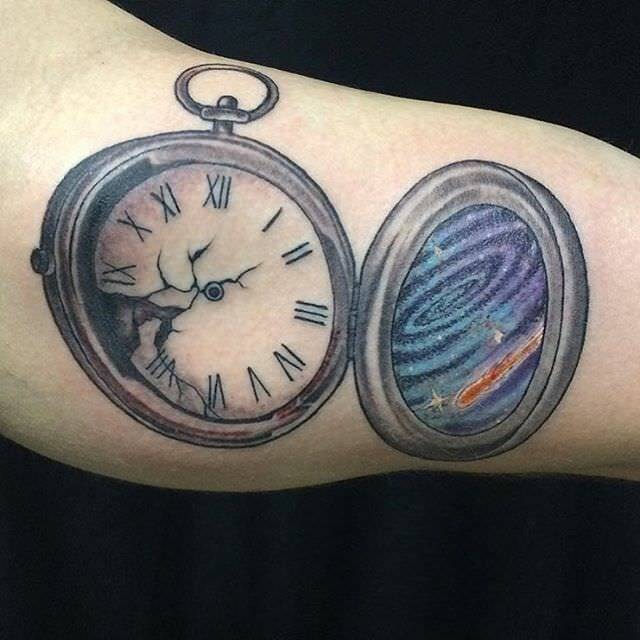 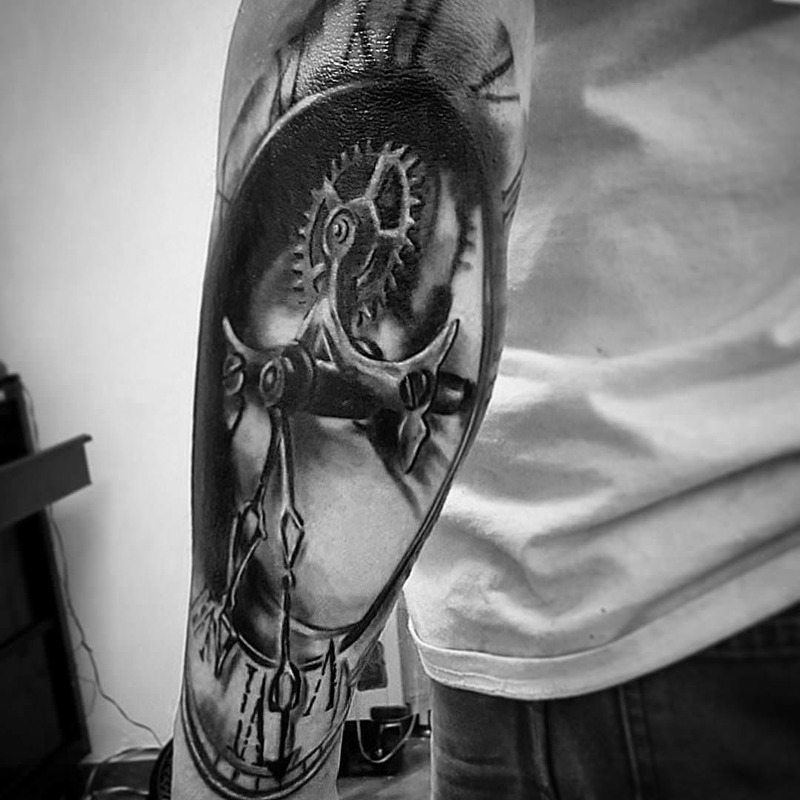 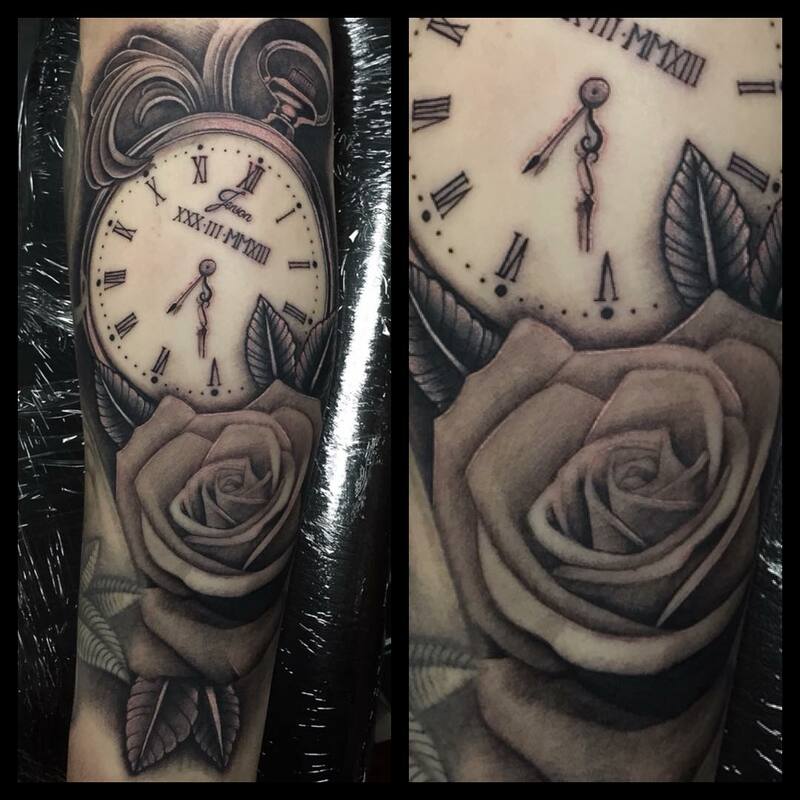 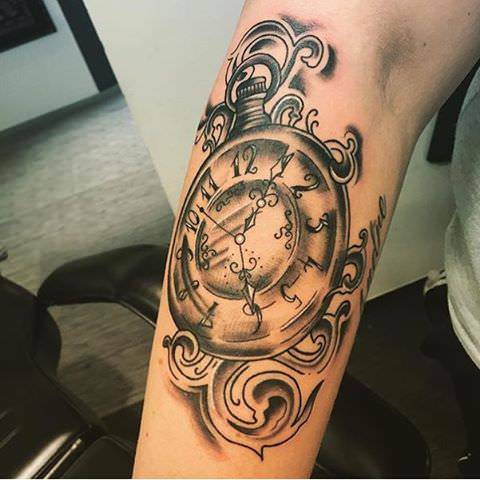 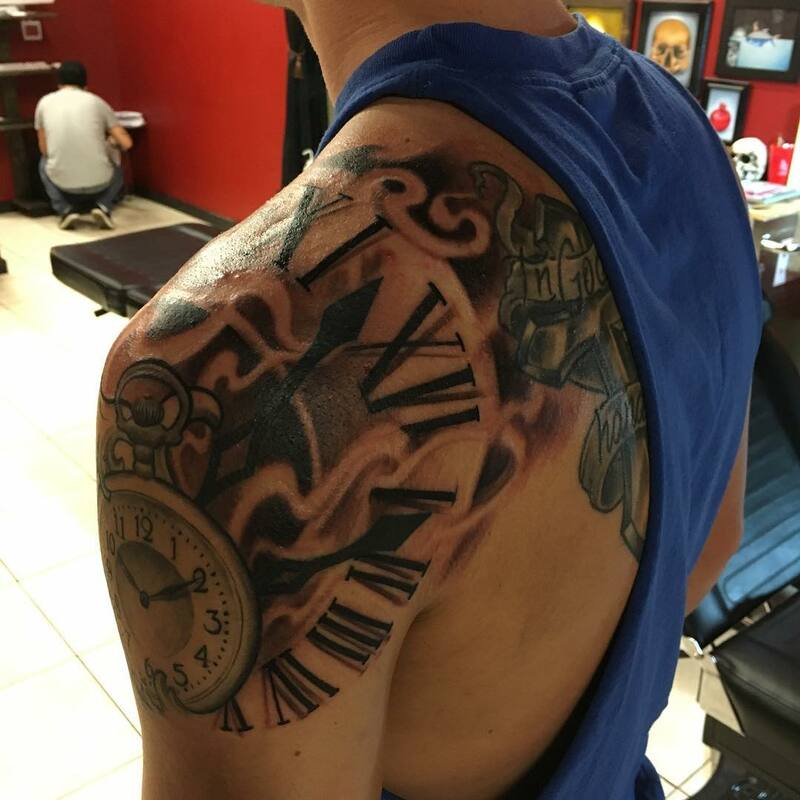 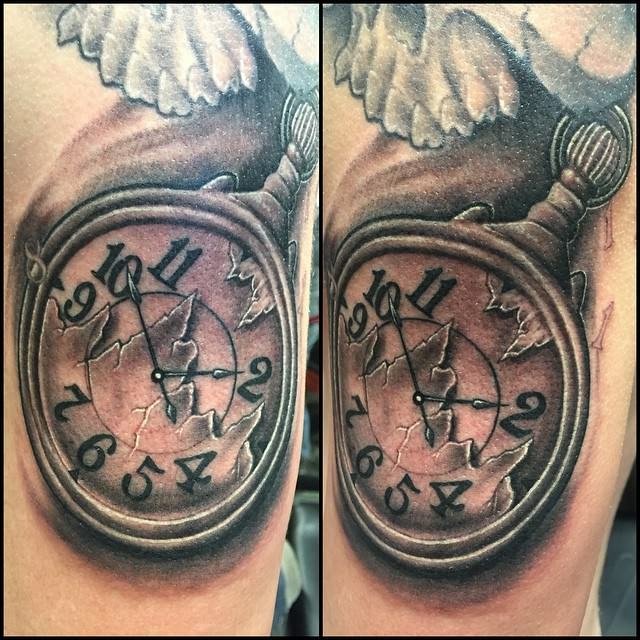 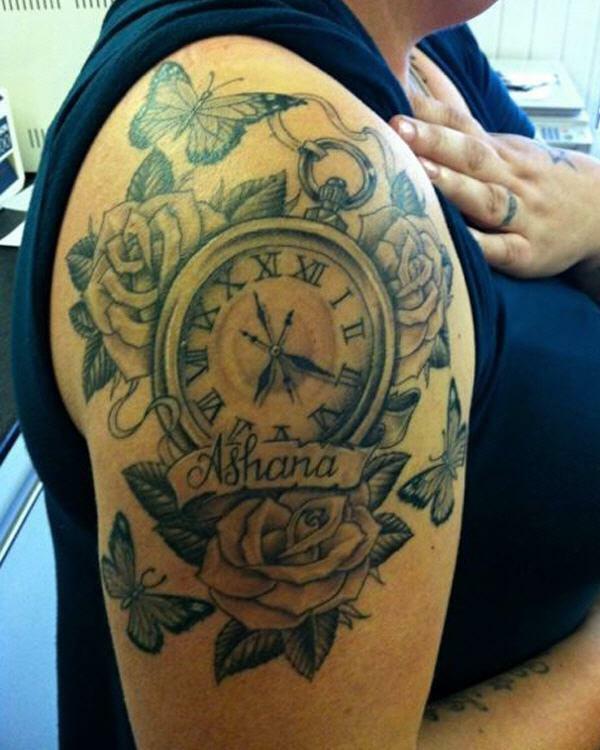 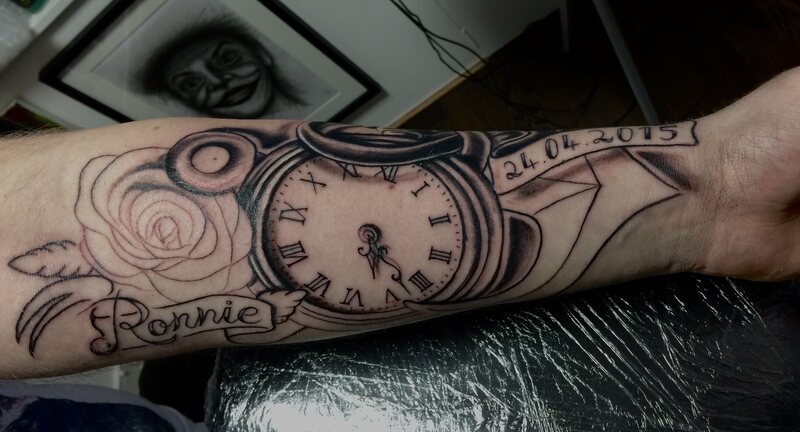 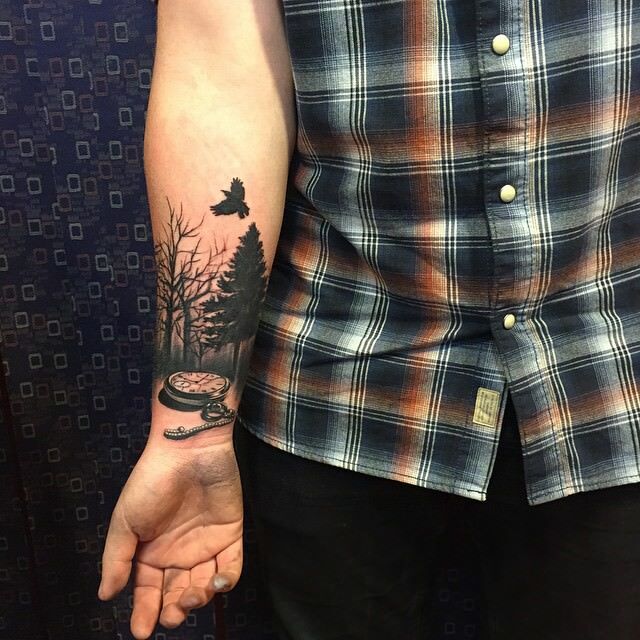 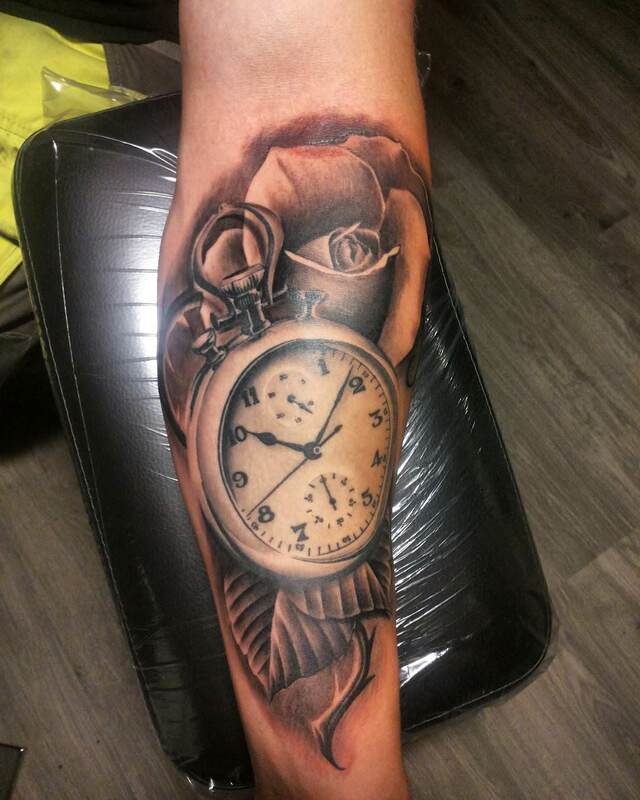 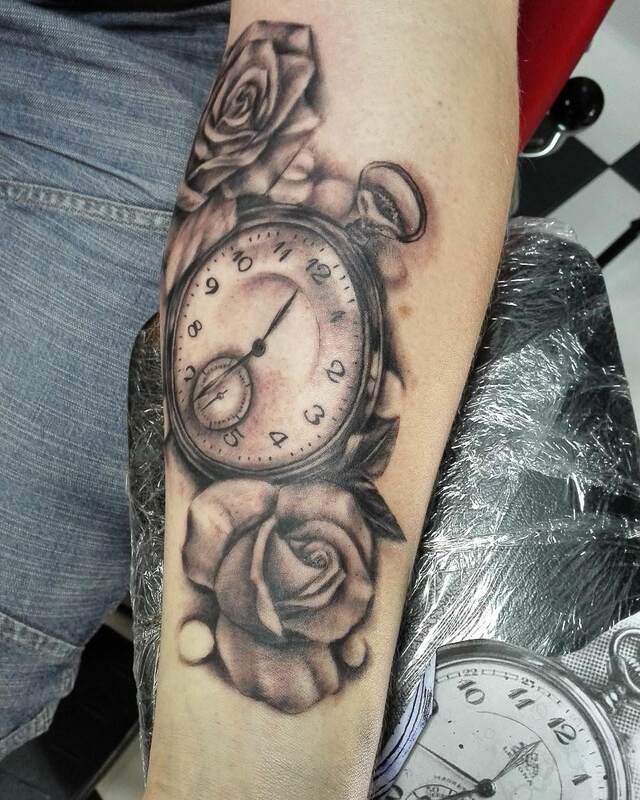 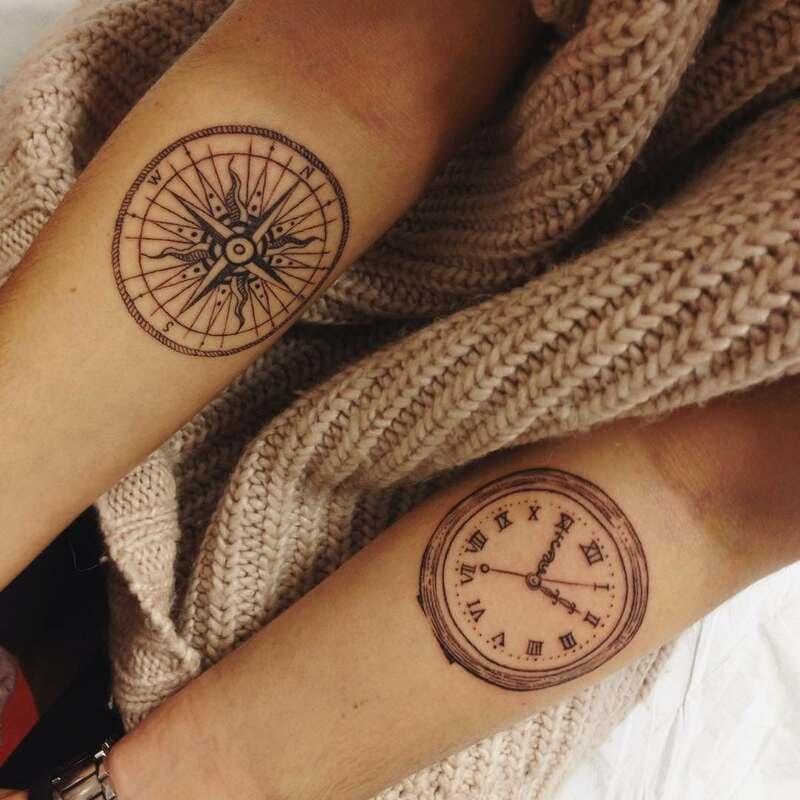 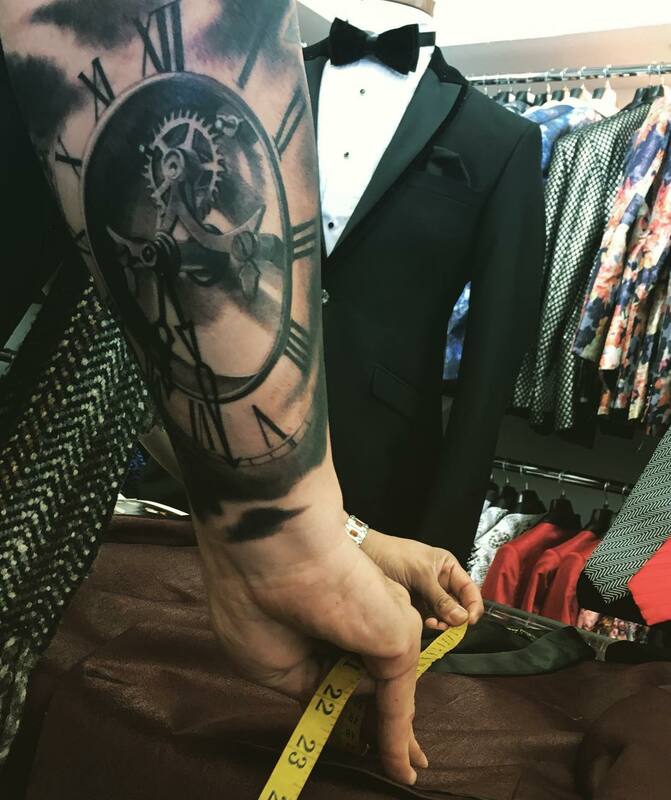 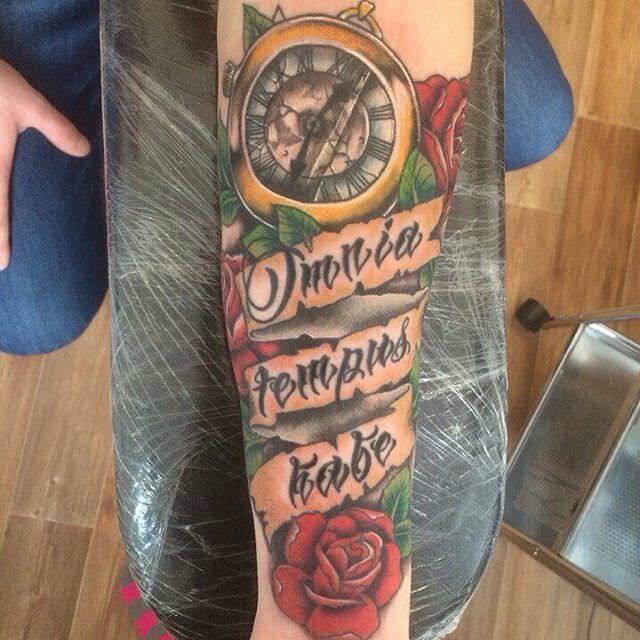 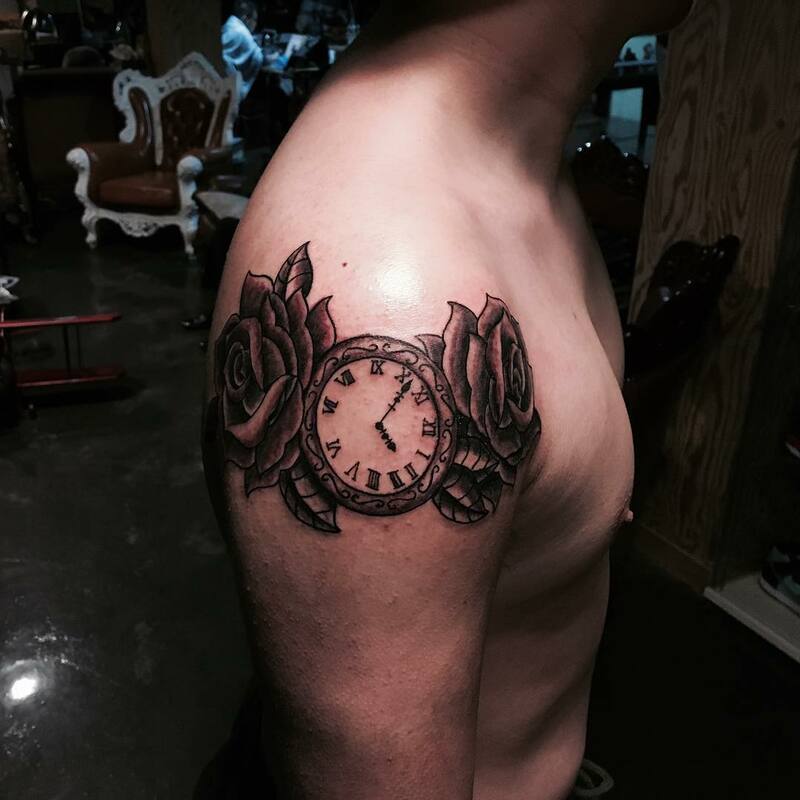 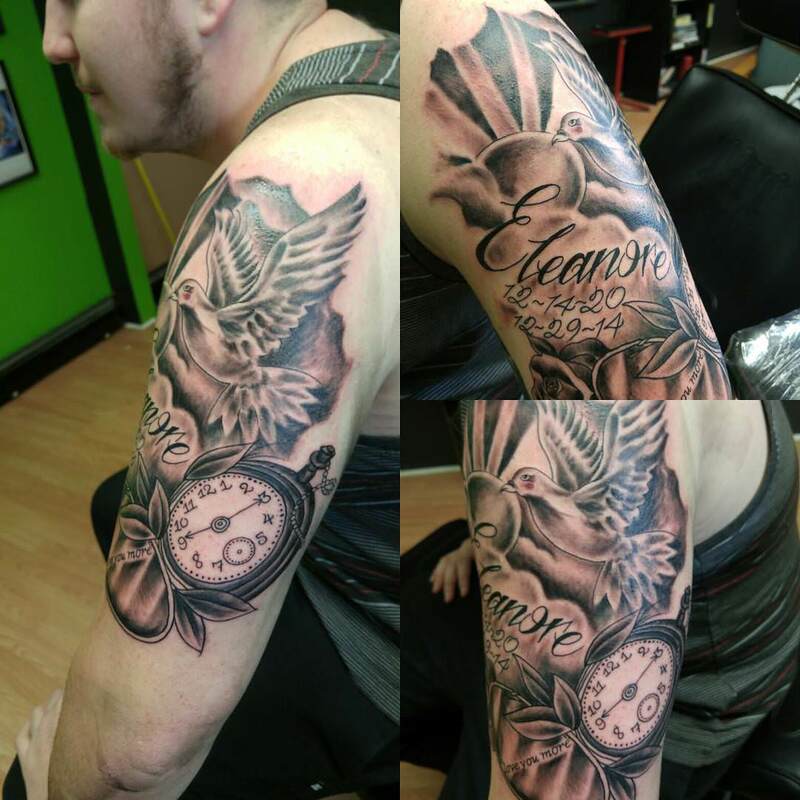 If you value time and you think that time has a very special bond with the way you live, then you should definitely go for a watch tattoo design. 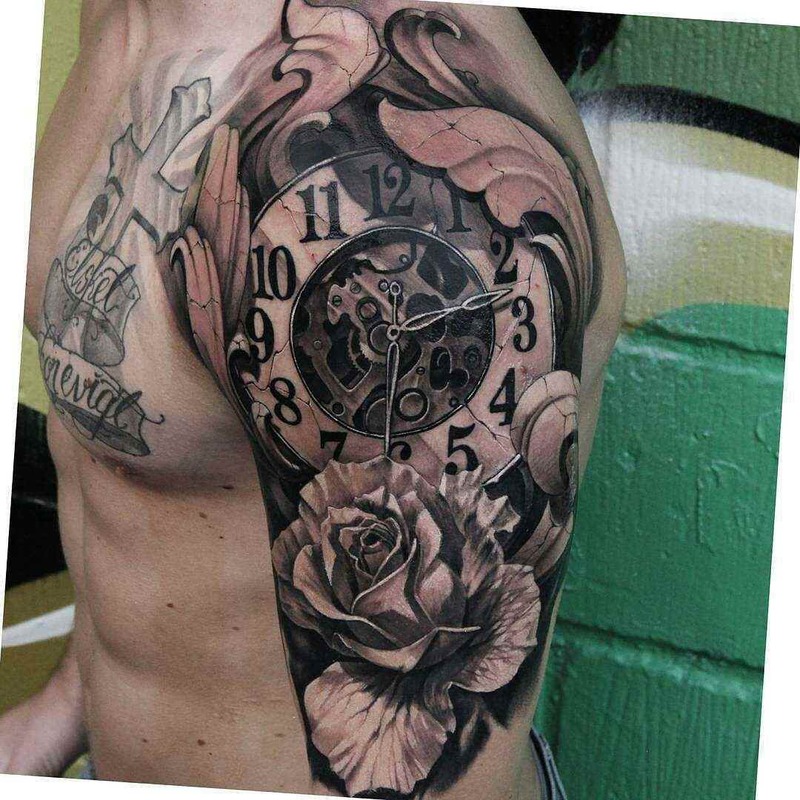 Apart from just this, it is also a fashion accessory that enhances your appearance. 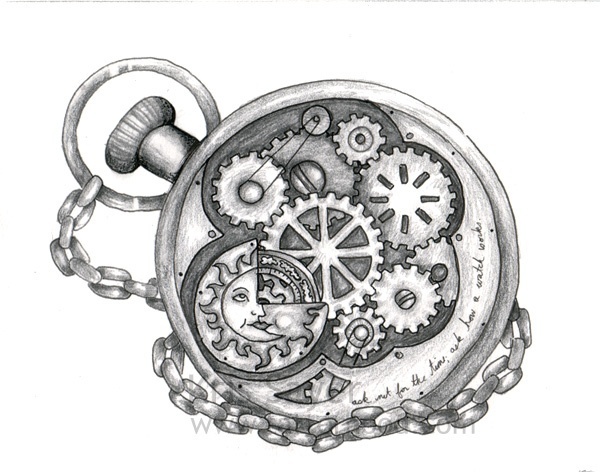 So, even in terms of fashion, a watch design puts forward a perfect style statement. 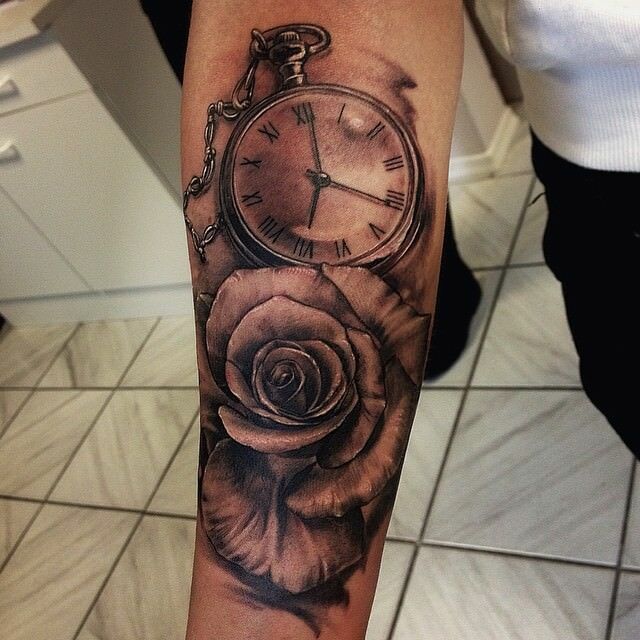 Get the tattoo done on bicep, hip, shoulder or even your wrist to make the perfect style statement. 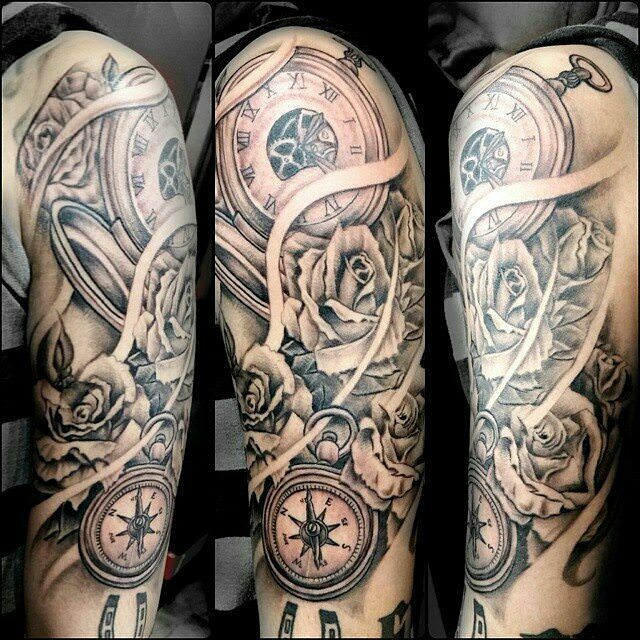 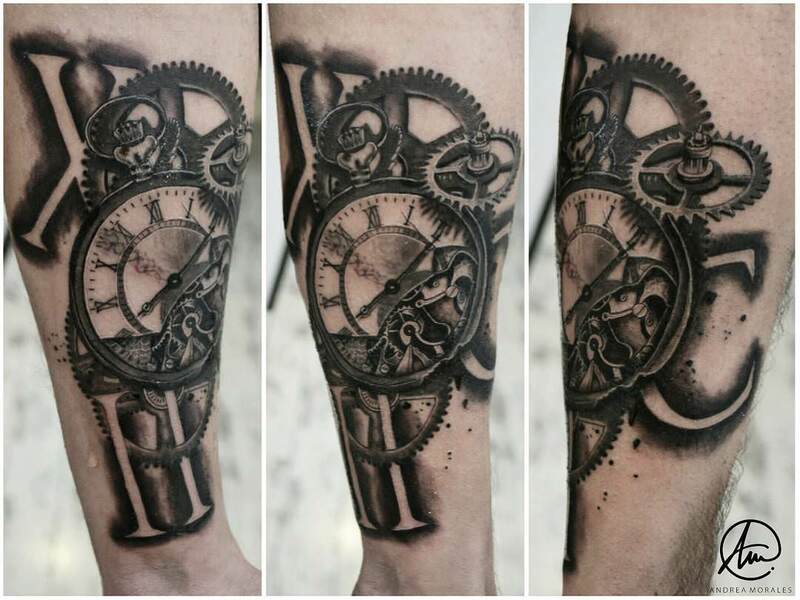 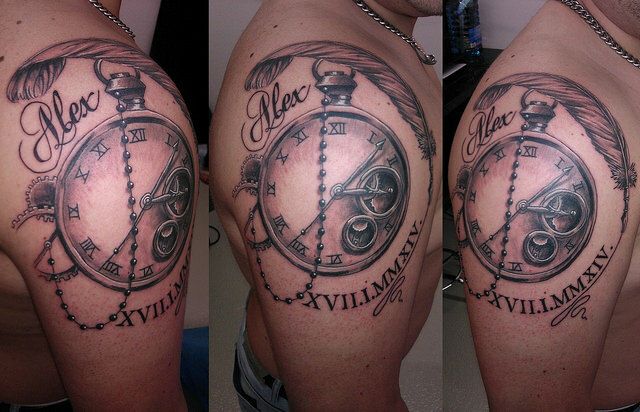 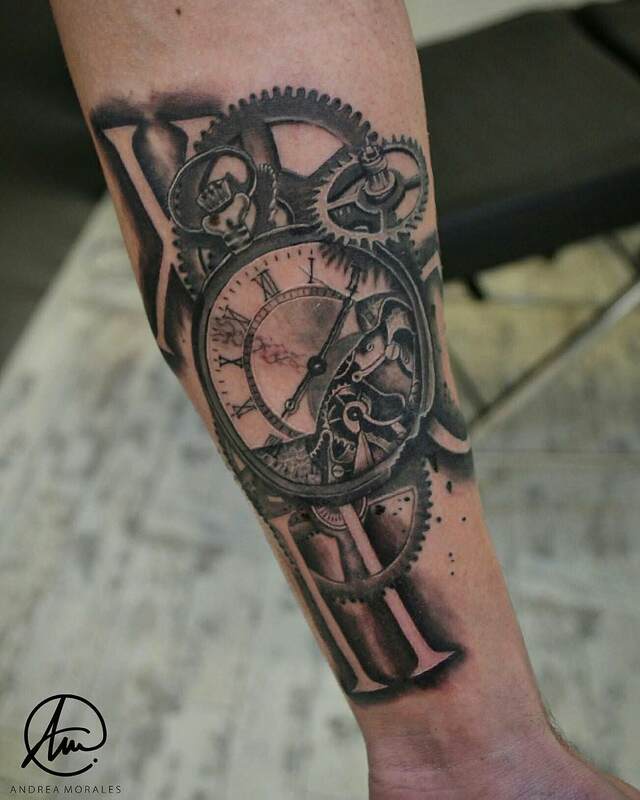 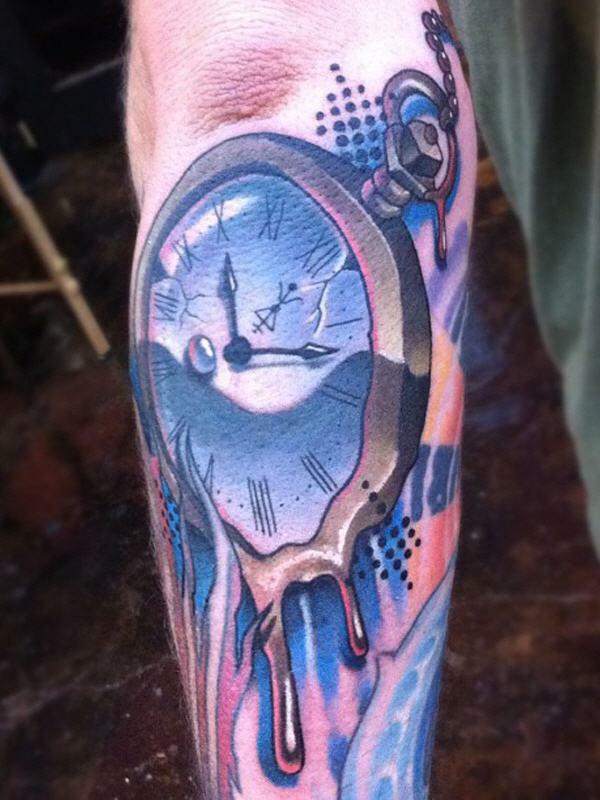 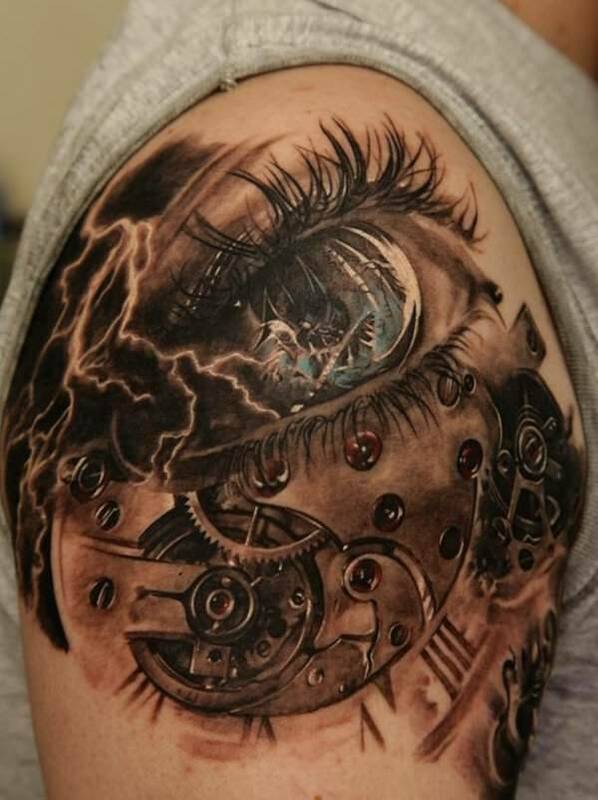 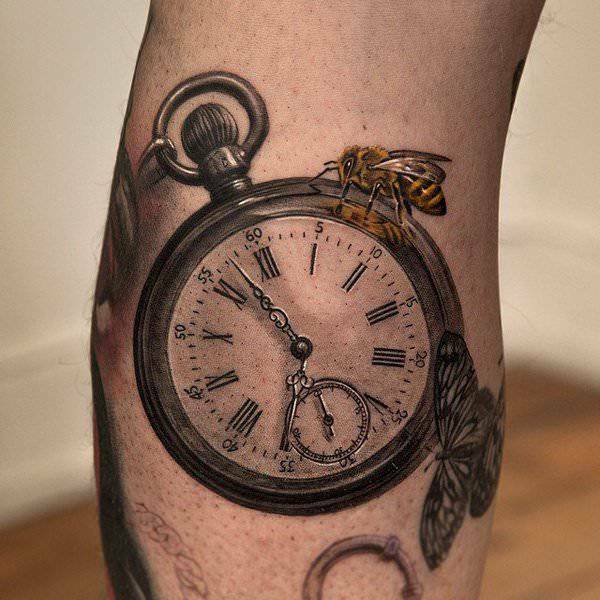 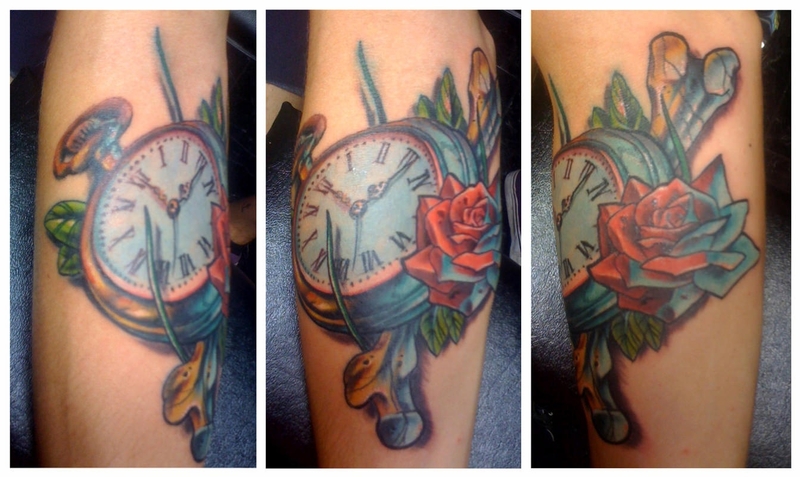 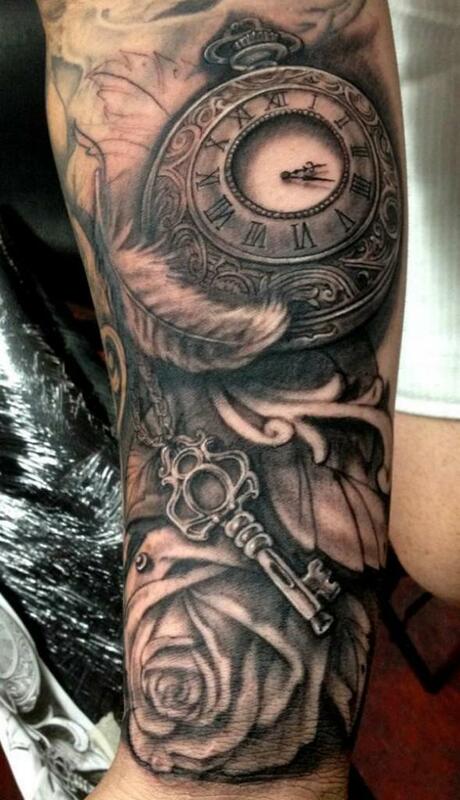 Don’t forget that watch tattoos are both aesthetically and symbolically beautiful!